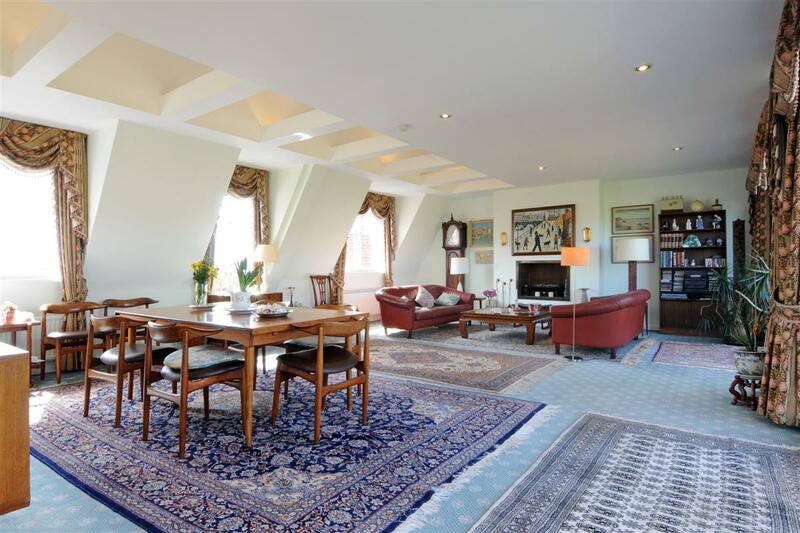 A wonderfully spacious penthouse apartment in need of some updating located in a well regarded portered building in this prime location in Kensington. 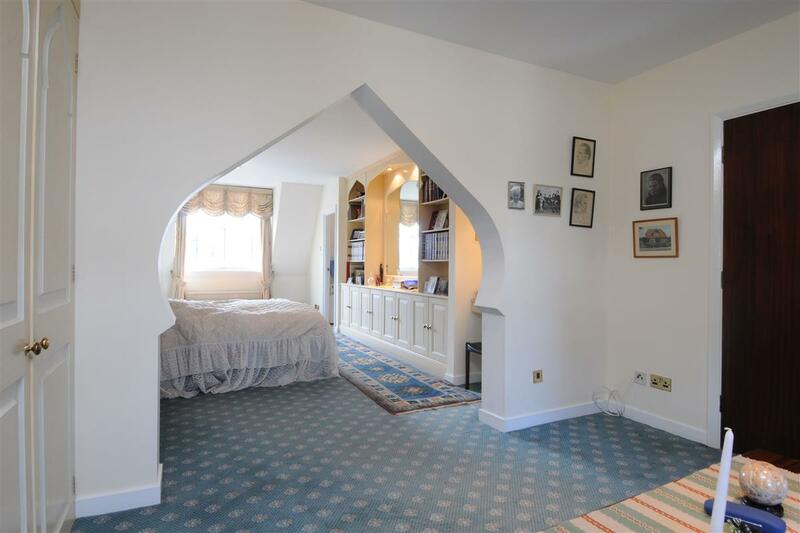 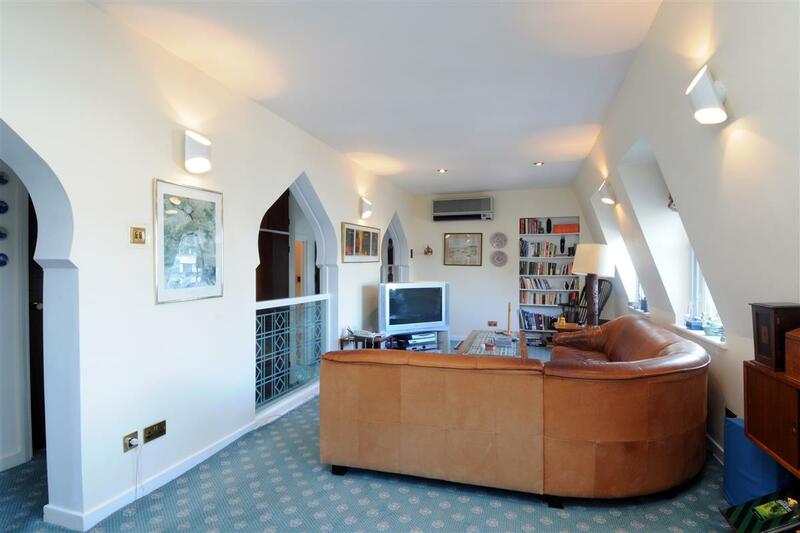 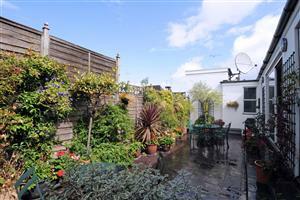 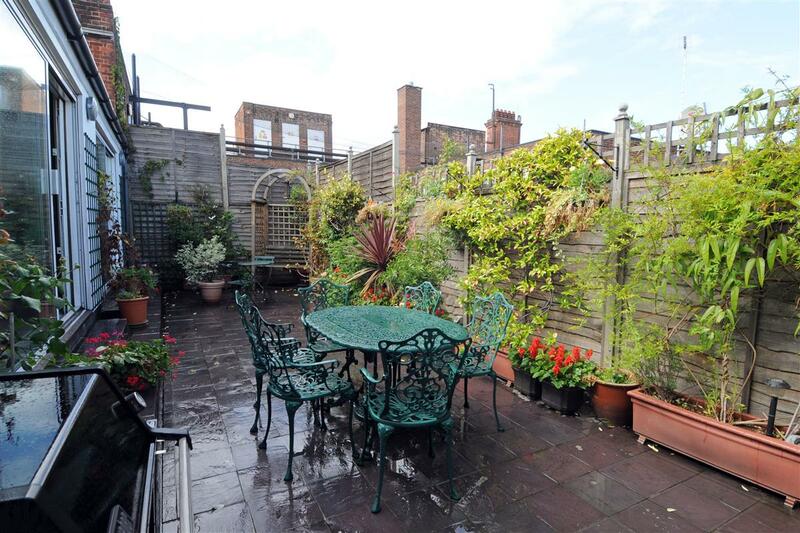 This three bedroom, 2 bathroom apartment enjoys excellent entertaining space and a private roof terrace. 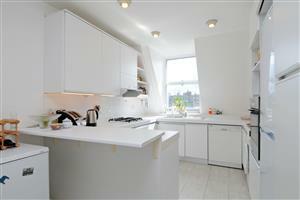 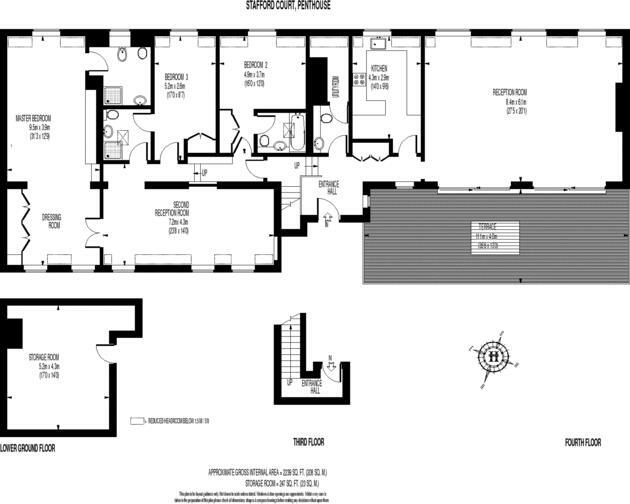 In addition there is a large storage room also included. 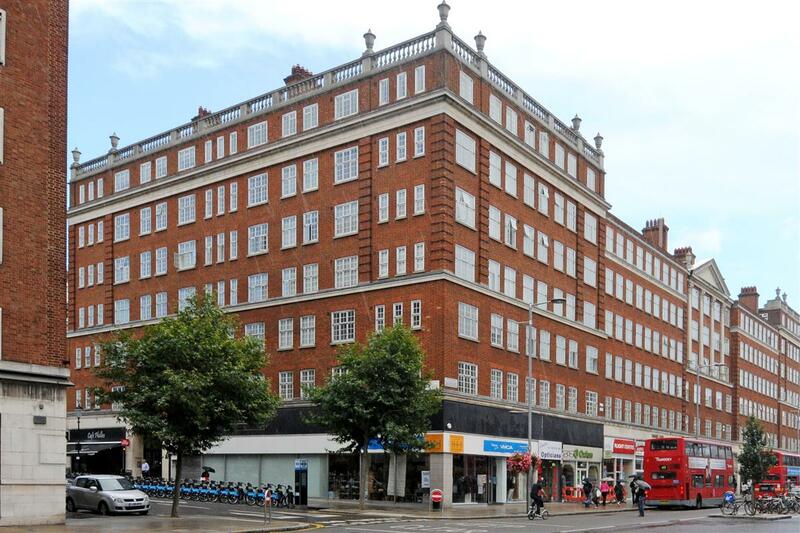 Kensington High Street is in the centre of Kensington ideally situated for all the bars, restaurants, shopping and transport facilities of the area. 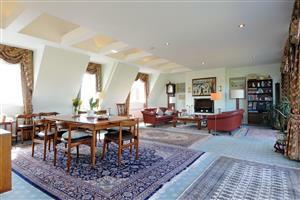 There are great transport links from High Street Kensington Underground station (District and Circle) and by road, the A40/M40.The property also enjoys easy walking distance to Holland Park and Kensington Gardens.